All the DAEL companies operate independently with their own respective services, clients and employees. When necessary, the DAEL firms cooperate with one another and that way complement one another. Many of our activities overlap and many disciplines are interconnected. 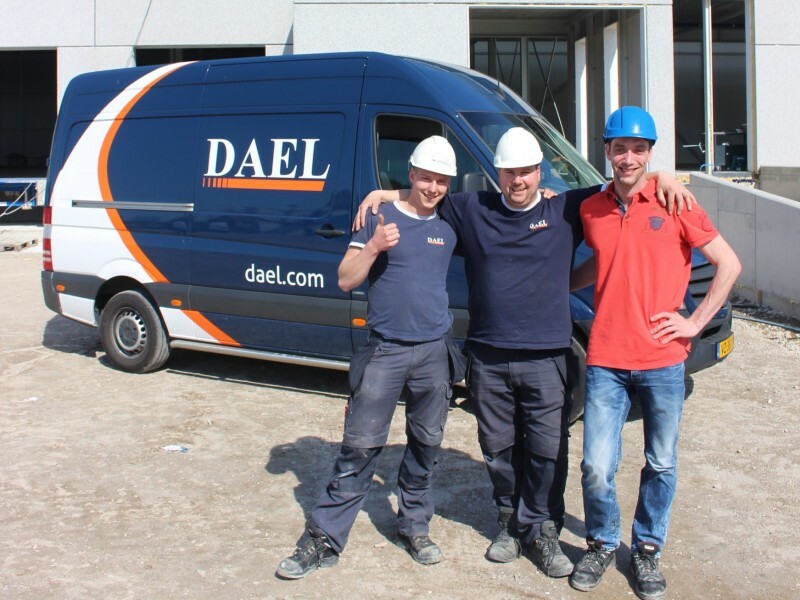 The strength of the DAEL Group is our ability to provide total solutions and mobilize (extra) expertise and capacity with speed and flexibility. 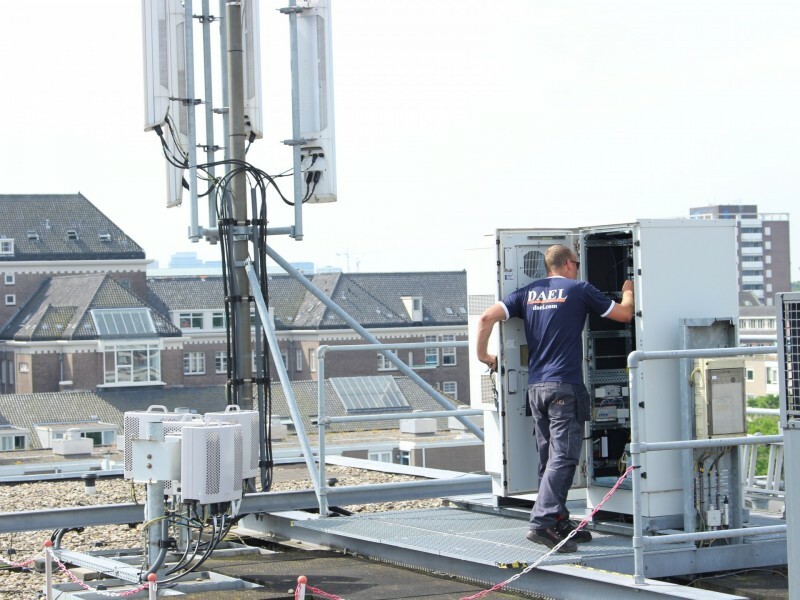 The capacity of a large organisation and the flexibility of a compact company. The DAEL Group is comprised of six independent firms. Each firm operates in its own business, with their own respective services and clients. For the swift creation of solutions, firms complement each other when necessary.